Tomorrow, April 9th, you have a distinct choice to make in the election for your District 1 Councilmember. I urge you to vote to reelect Mark Morehead. He is the right person at the right time to protect Newark’s residents and businesses against the special interests that choose to wield the power of their status and financial interests. Mark Morehead is a dedicated, honest public servant who has always put the interests of the residents of Newark first. He has fought for your interests throughout his eight years of service, and has shown time and again the ability and willingness to focus on the truth and nuances of policies and plans brought before the Council. Mark’s record of service as your 1st District Councilman speaks volumes to the character of an honest public servant who takes his job seriously. Mark has been a consistent and persistent advocate for the right of members of the public to make comments at City Council meetings without being interrupted or prematurely shut down. Mark has been instrumental in keeping the growth of the City of Newark’s budget under control. He has consistently refused to merely rubber-stamp increases in tax rates and utility rates proposed by staff, and he has consistently fought to release the City’s proposed budgets to the public earlier in the year to allow for careful scrutiny by members of the public. 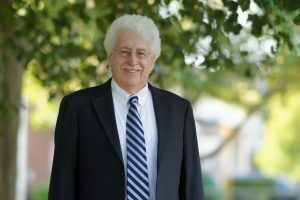 Mark was one of the first members of City government to express concerns about TDC’s oversized power plant, specifically finding errors and other inconsistencies in Rick Beringer’s phasing chart. His efforts were vital to defeating that ill-advised “data center” contrivance. The choice for your District 1 Councilmember is clear. Only one candidate has fought for a dedicated openness and honesty in all of Newark City Council’s dealings. 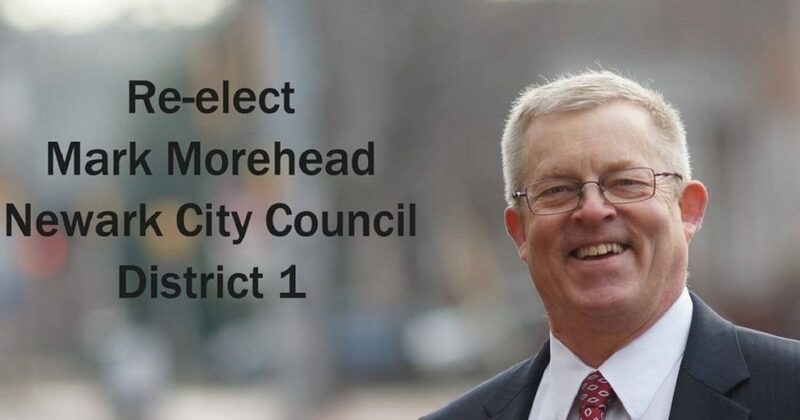 I urge all of you to vote to reelect Mark Morehead to represent the 1st District Council seat. Learn more about Mark on his Facebook page. The elections for the City of Newark will be held on April 9, 2019. Polls are open from 7 a.m. until 8 p.m.